Discover all the downtown attractions in Helena, Arkansas, such as shopping, dining, and historical attractions. Click on the services below for more information. 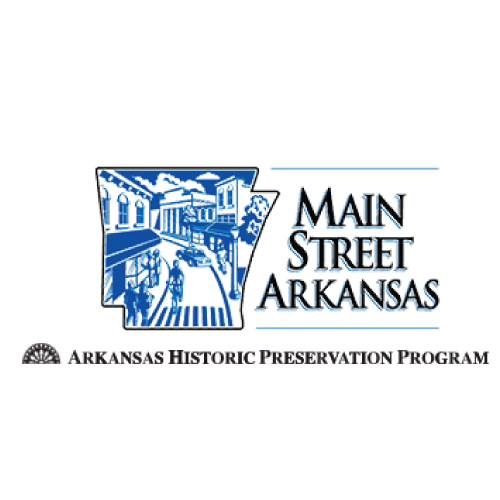 To view our interactive map, please visit the Main Street Helena website on your desktop browser. Explore our interactive map below. Click on the map marker, or scroll through the bar on the left to see more details. Perry St. & Cherry St.